TSOC Hospitality is your one stop Hospitality Technology Solutions provider! Specializing in Guest Room Connectivity Solutions for the Hotel and Cruise Ship Industry. 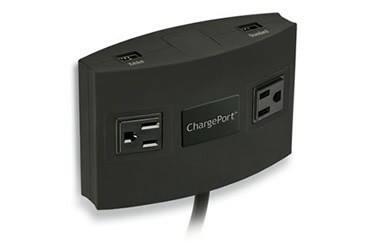 Power and Charging Solutions that assist hotels and ultimately improve guest satisfaction -with AC and USB power outlets where guests need them most. 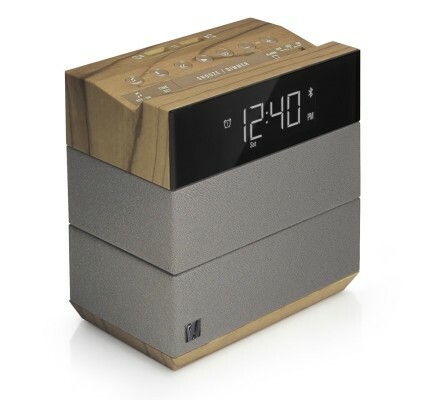 Attractive, minimalist design Alarm Clocks which provide guests with USB charging outlets and single-set alarm clock functions. Three world-class telephones brands. One easy choice; preferred or approved by major hotel chains worldwide. Give guests control of the in-room TV with ease and style; as well as a variety of other options via the RoomCast or range of MediaHubs. Leading brands we supply include TeleAdapt, TSOC, KEYPR, Cetis, Scitec, Teledex, Telematrix JBL, iHome, SoundFreaq with more to follow. 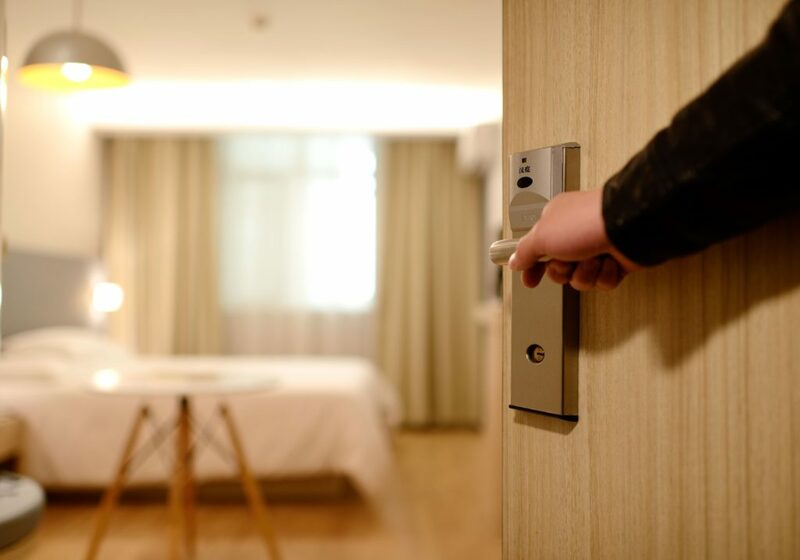 Specializing in Guest Room connectivity solutions for the Hotel and Cruise Ship Industry. Products include Power & Charging Hubs, TV Media Hubs, TV Streaming, USB Alarm Clocks, Analog/Voip Telephones, Integrated Tablet Solutions, Keyless Entry, Digital Signage, Internet Café, Audio/Video Cables, Connectors and much more… Leading brands we supply include TeleAdapt, TSOC, KEYPR, Cetis, Scitec, Teledex, Telematrix JBL, iHome, SoundFreaq with more to follow. We have more than 50 years of combined experience in the industry, with offices conveniently located in Toronto, Canada and Ft Lauderdale, USA. Copyright 2019 © TSOC Hospitality.